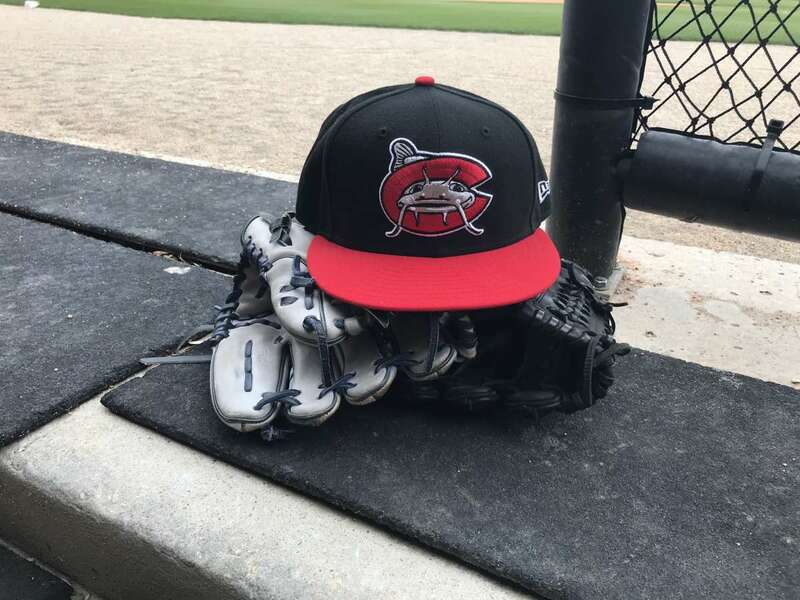 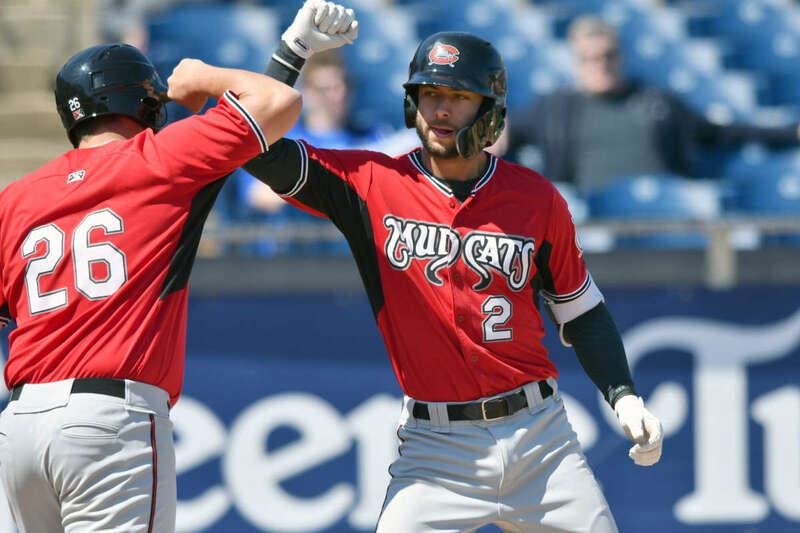 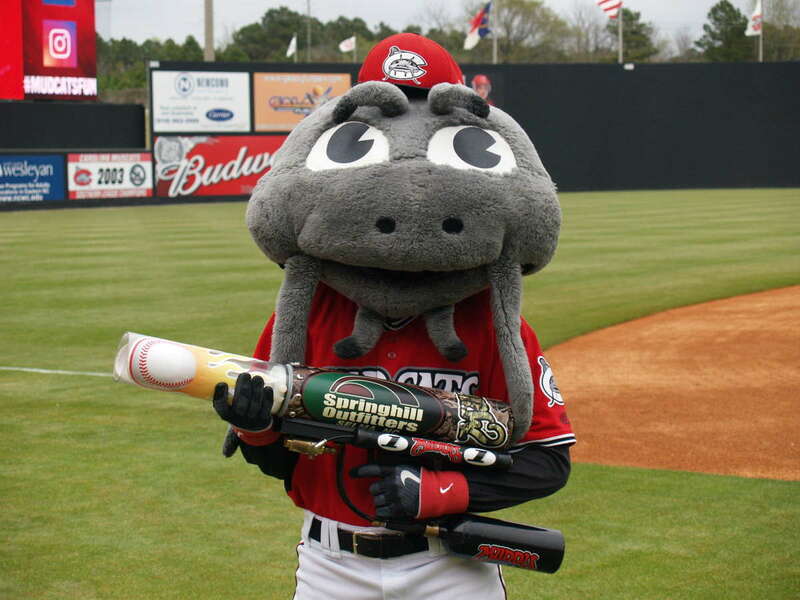 MiLB’s Carolina Mudcats are the A Advanced Affiliate of the Milwaukee Brewers and a proud Wake County staple since 1991. 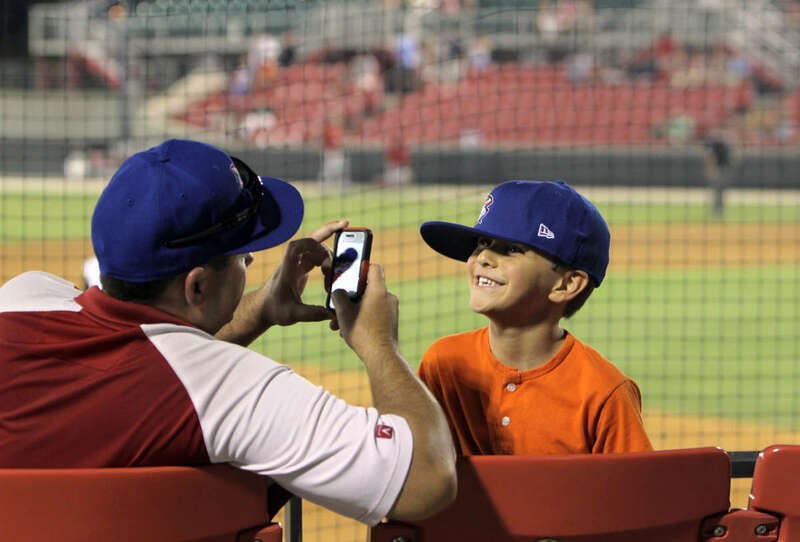 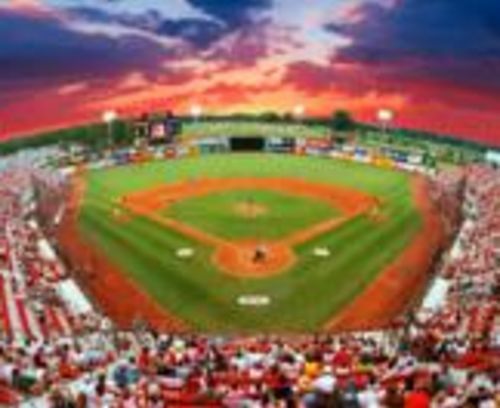 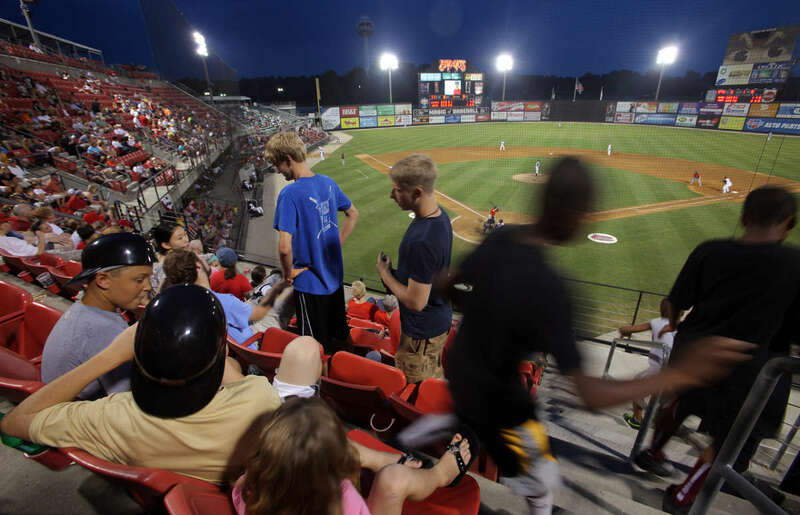 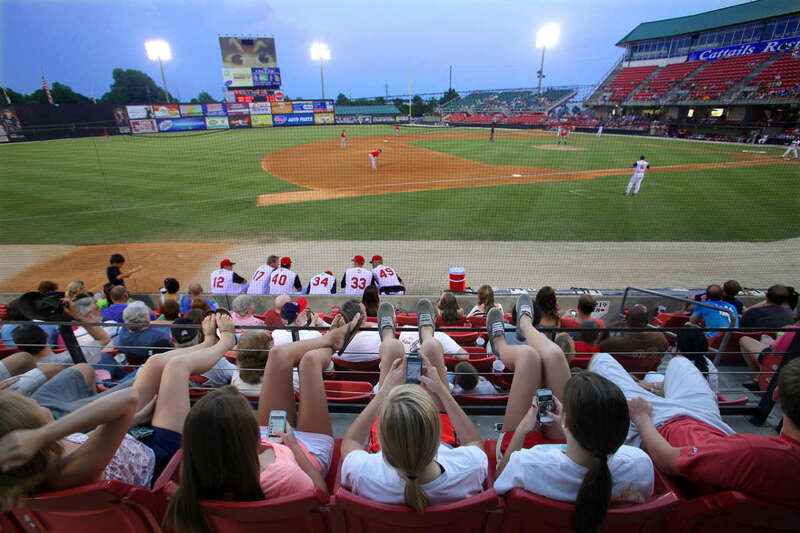 Come out to the ballpark and enjoy America’s Pastime April through Sept., visit https://www.milb.com/carolina-mudcats/tickets/ for tickets and schedule information. 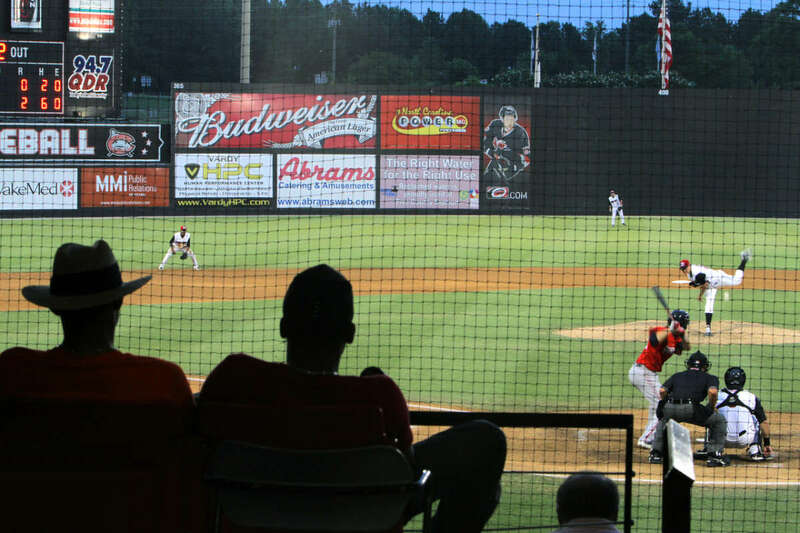 We also have the fine dining establishment, Cattails located in the upper portion of Five County Stadium. 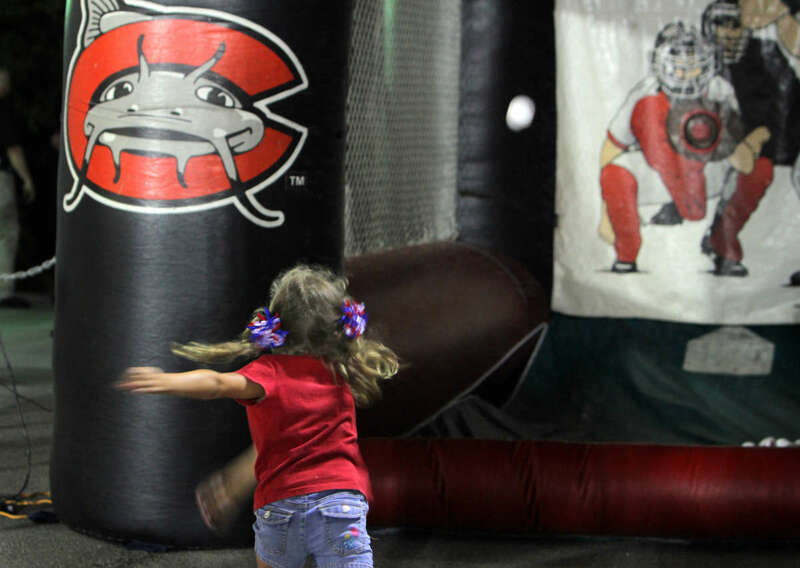 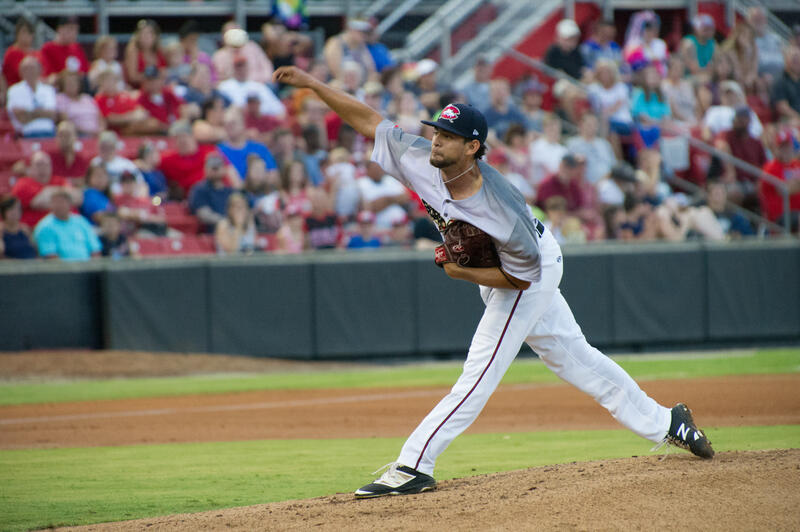 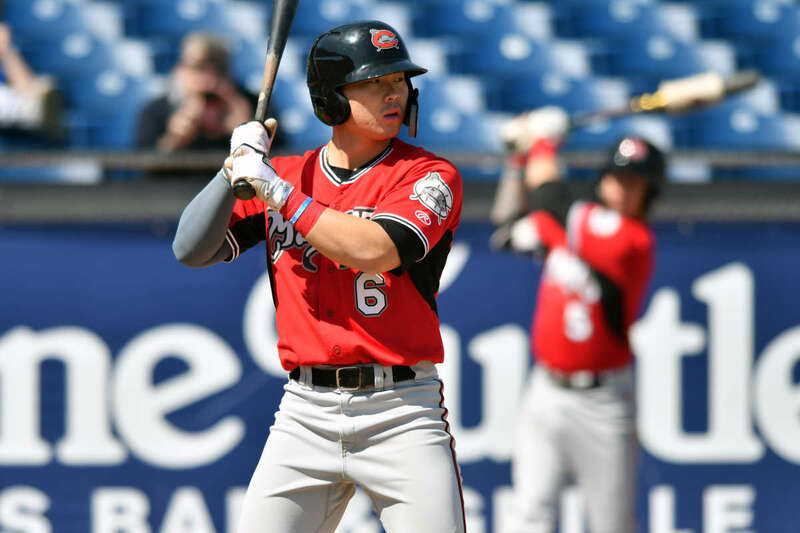 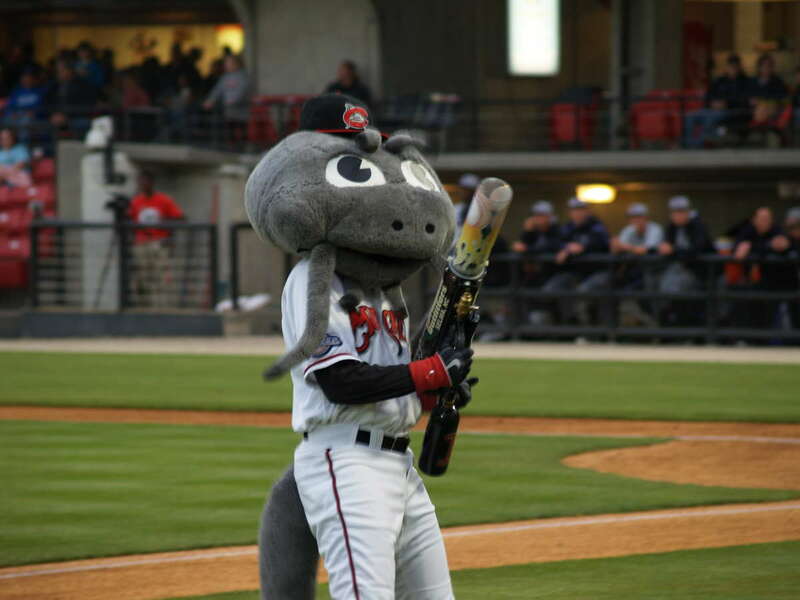 For general information, visit carolinamudcats.com and follow us on Twitter, Facebook, and Instagram @carolinamudcats. 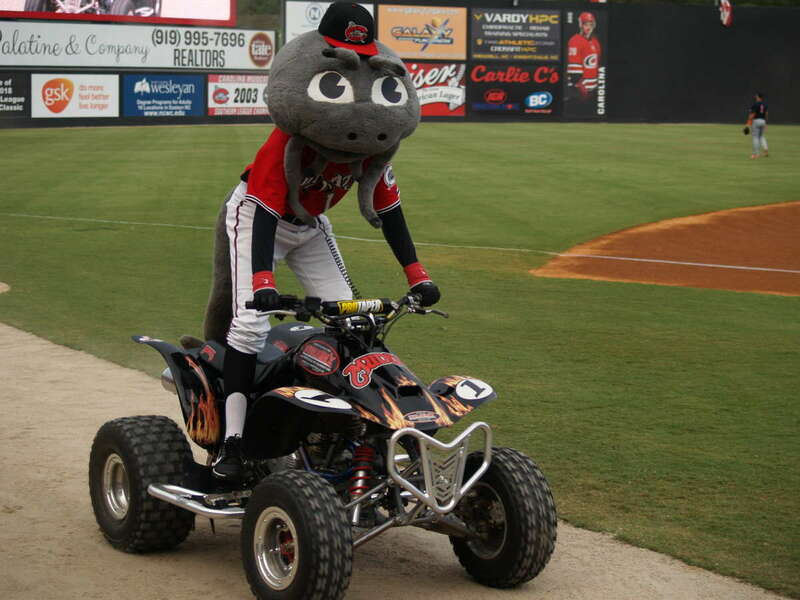 Play ball and #GoMudcats!